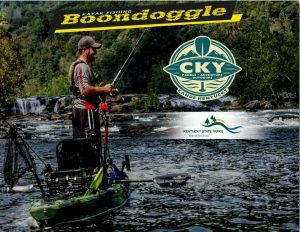 August 25th Canoe Kentucky and the Bluegrass Kayak Anglers invite you to come out to Canoe Kentucky located in Peaks Mill just north of Frankfort, KY and right on beautiful Elkhorn Creek! 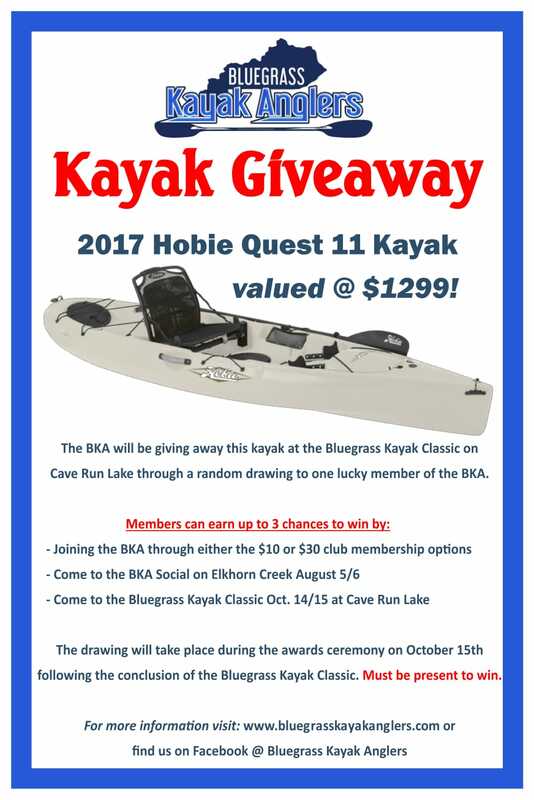 This will be a fantastic opportunity for kayaking, fishing, camping, great food and fellowship! As more details are finalized we will release them here!